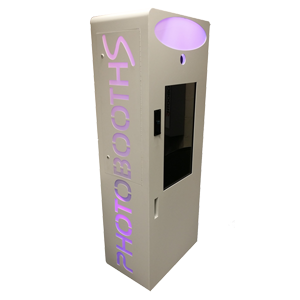 Our Selfie Pods For Sale are perfect for taking and printing pictures instantly without the need for assistance. 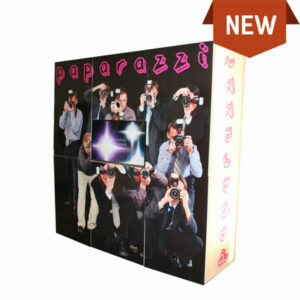 Our full range of Selfie Photo Pods includes several products with different features. We also have coin operative options available if you wish to charge people per photo. Take a look at our range and see which pod is perfect for you. 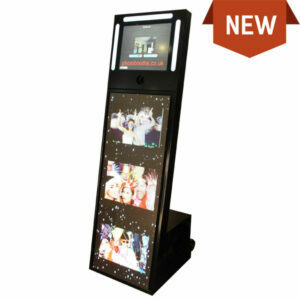 The nightclub pod is a freestanding instant photo kiosk that allows customers to stand in front of to pose and capture a picture. 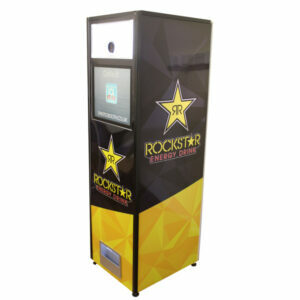 As the name suggests, it’s ideal for nightclubs and similar environments. 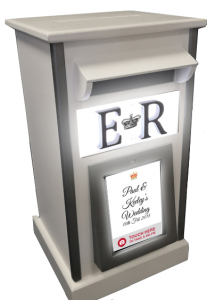 The selfie pod is a freestanding instant photo kiosk that is perfect for taking self portraits. As the name suggests, it’s great for a selfie with friends, therefore it’s ideal for social occasions and events, whether that be weddings, birthday parties or even marketing campaigns. The selfie pod can be broken down and easily assebled using the twist and lock frame system so it’s incredibly easy to transport. The selfie pod frame comes with a free carry bag, along with your electrical equipment.